He advised the third grader that, while it is true that in 1879 paleontologist Othniel Charles Marsh announced the discovery of a new species of dinosaur which he called Brontosaurus and unveiled a near-complete skeleton that captured the public imagination, one must never forget that Elmer Riggs subsequently published a paper in the 1903 edition of Geological Series of the Field Columbian Museum arguing that Brontosaurus was exactly the same as another species Marsh himself had discovered in 1877 and named Apatosaurus. 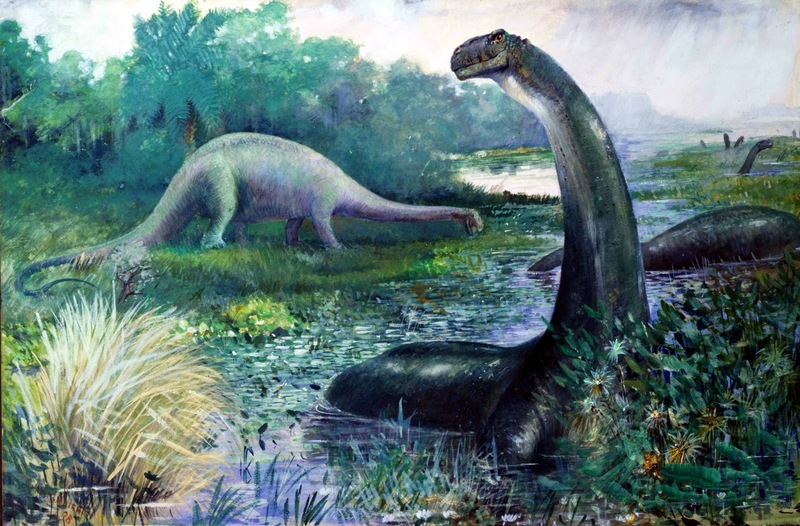 Over his son’s loud sobbing and his wife’s pleas to “just let it go,” Troutman went on to explain that Riggs’s opinion has come to be universally accepted and that, according to rules of the International Code of Zoological Nomenclature, the name Apatosaurus takes precedence because it was published first and is hence the dinosaur’s official name. Troutman reportedly spent the remainder of the evening composing a long discourse intended to refute his 6 year old daughter’s continued belief in the Tooth Fairy. Well, get your facts straight kids! !